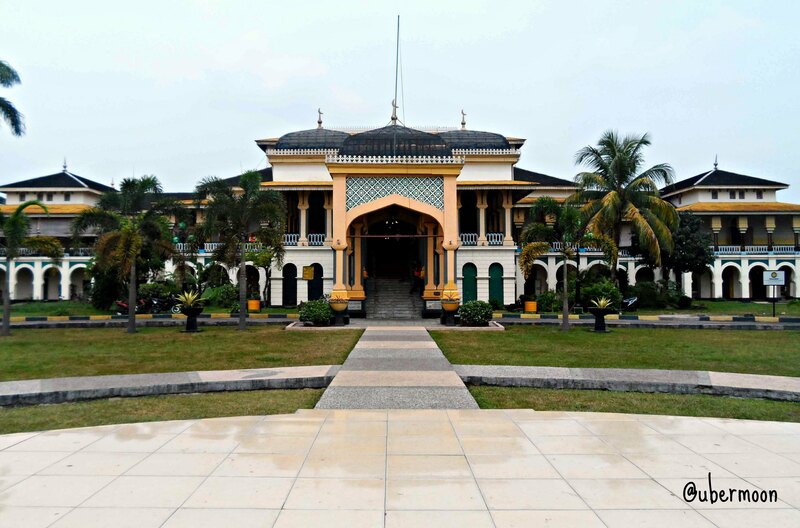 Medan City, the capital of North Sumatra, is only 2 hours away by plane from Jakarta. 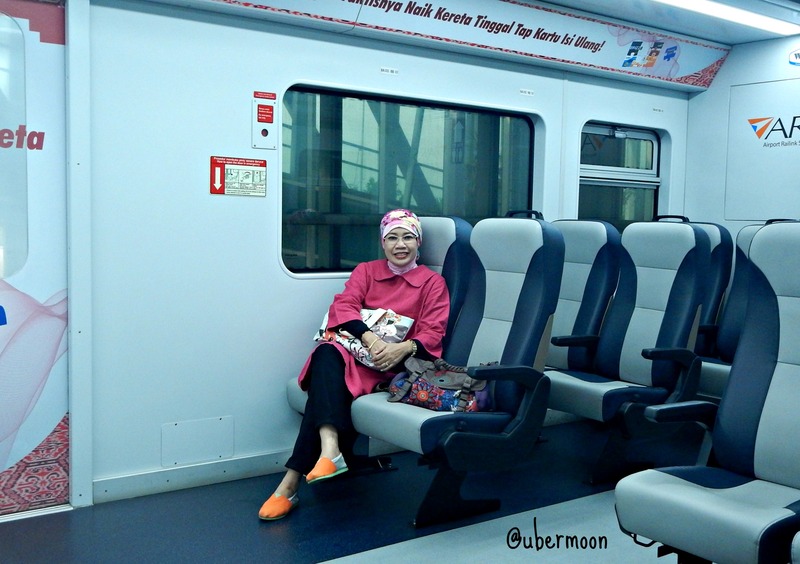 Makes it a good weekend getaway destination for me as a Jakartan. I can fly in on Saturday and fly back on Sunday! 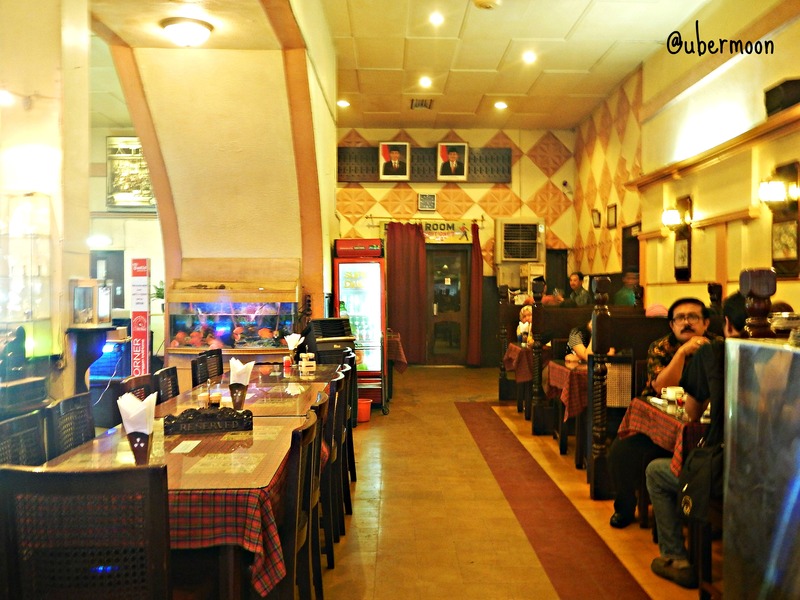 Below are several things to do in Medan that I recommend you to do. 🙂 You’re welcome! The clean and comfortable Airport Railink Services! 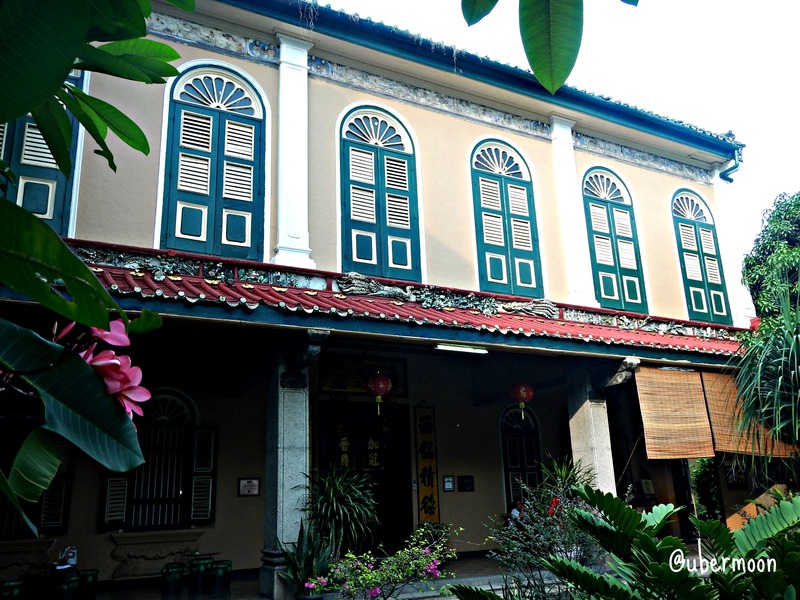 Housing a great collection of the legendary Tjong A Fie, this mansion is an example of a good heritage restoration. The ticket you pay (IDR35.000 as per May 2015) already includes guide explanation so you can go to one room to the other while listening to the explanation given about Tjong A Fie, his succes, as well as Medan in old era. A royal palace of Sultanate of Deli, in this palace, you can rent a traditional royal costume and take pictures around the Maimoon Palace. Fun! 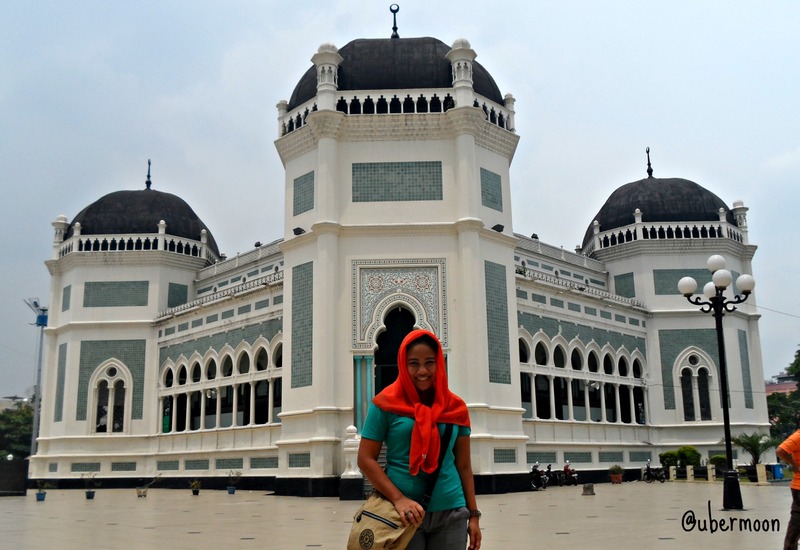 The Great Mosque of Medan was built in 1906 and completed in 1909. It has octagonal shape and unique architecture, combination of Middle East, India, and Spain. Oh, where do I start. 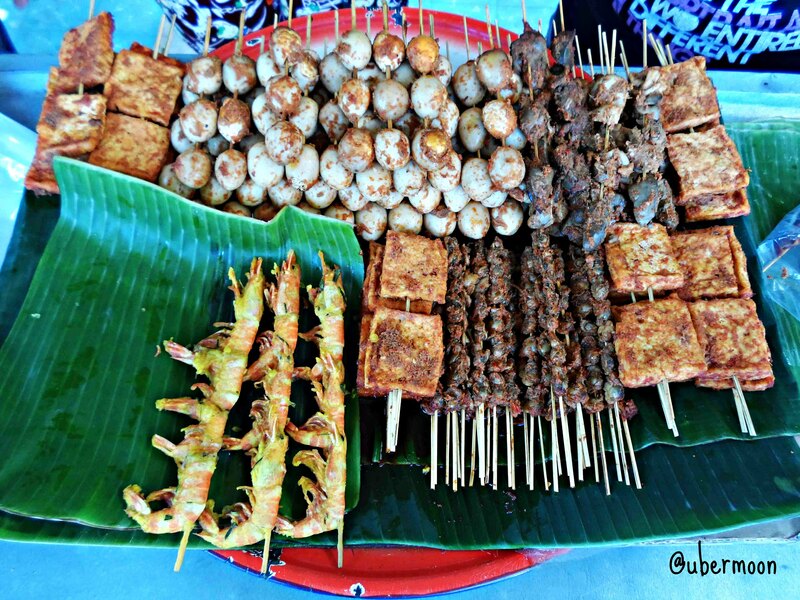 Flavored quail egg, mussels, shrimp, and other yummeh protein in a skewer? Why not? Which one for you, Uberfriends? 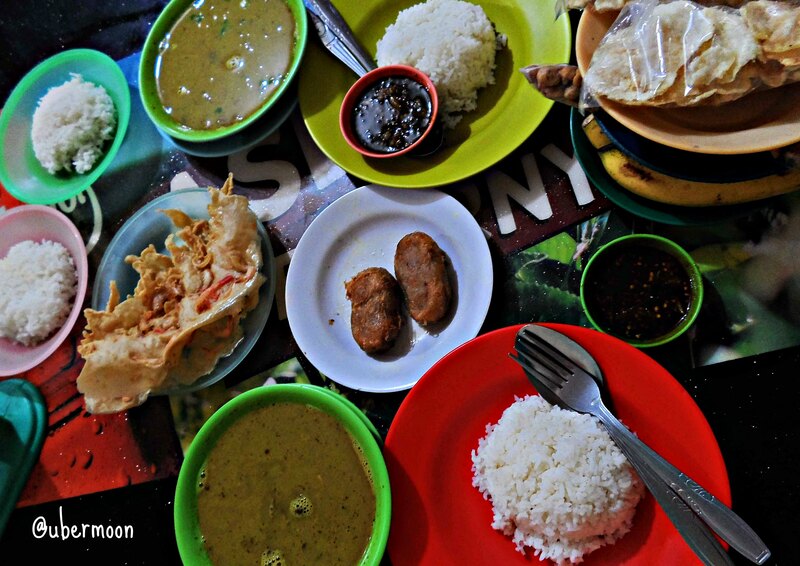 There are two famous soto in Medan: Soto Kesawan (which is a ghost soto cus two times I’ve been to Medan and at both times, it’s not open) or Soto Sinar Pagi. Located at the end of Sei Deli, this place is really packed at lunch time. It tastes oh so good but ….. it’s quite pricey. Hahahaha. Anyway, a must try when you’re in Medan. The yum of the yummeh!! 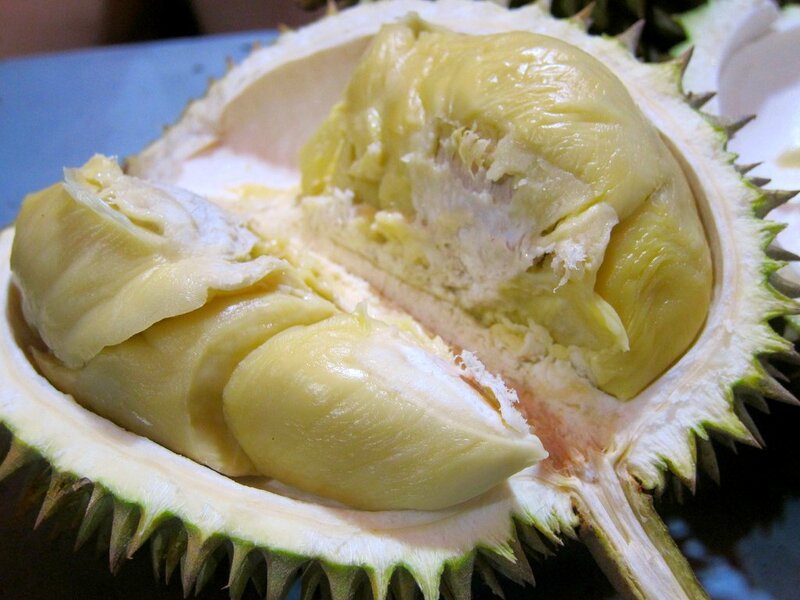 Funny thing, I don’t have any photo of Ucok Durian! I guess I was busy eating and not taking pic. LOL. This pic is taken from here. A Catholic Temple. Yes, a church, not a temple. 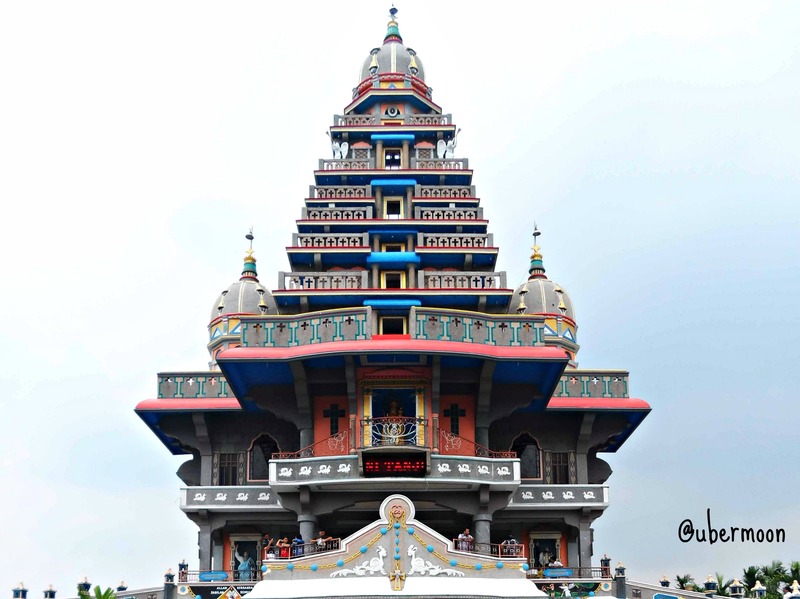 😀 Built in Indo-Mogul style, this church is unique because of its architecture. I know about Seafood Waringin from Perfectelle blogpost here. 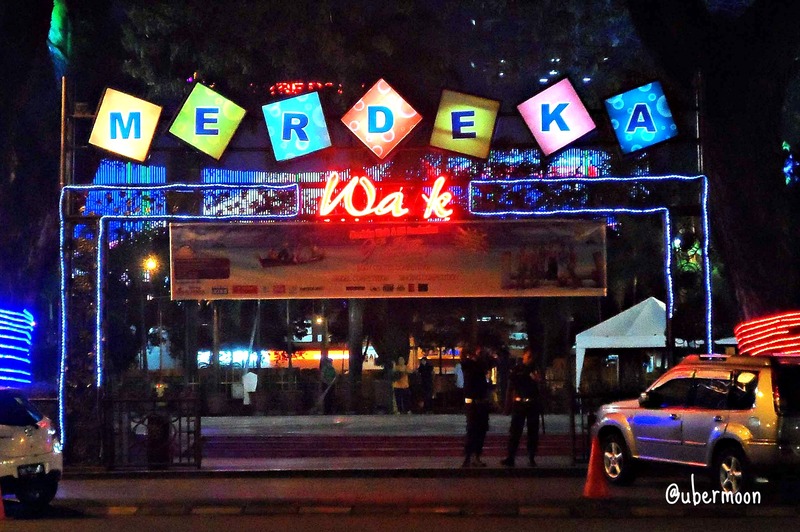 Located in Jalan Mayang, Seafood Waringin opens in the afternoon until late night. Many recommend the Black Pepper Crab, but I find it just okay. Not special, just okay. One particular grilled fish that I had, surprisingly tastes good! I would want to recommend that grilled fish to you but unfortunately, I forget the name of the fish! Hahahaha. Just find a specifically unique name of a fish in the list and ordered it grilled. I promise, if I remember the name later, I will update it here. LOL. 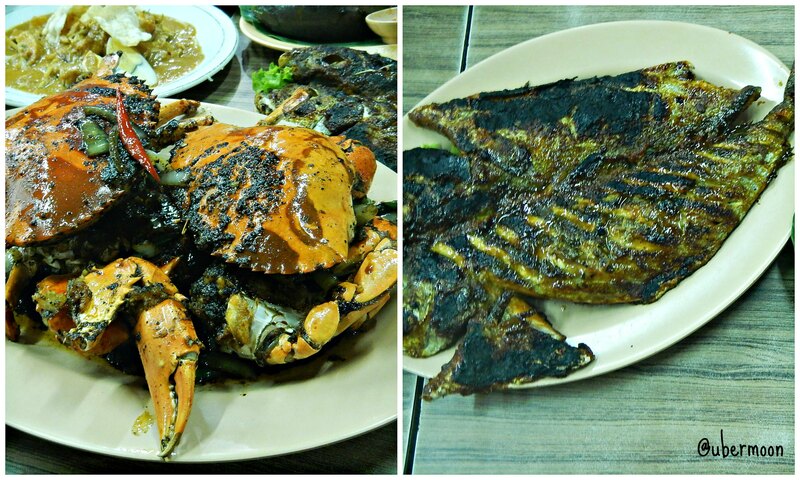 Black Pepper Crab and that yummy grilled fish which name I forget. LOL. Catet dulu ah. Udah lama banget ingin ke Medan. Ahey!! Laksanakan! 😀 Terima kasih sudah membaca. 2. 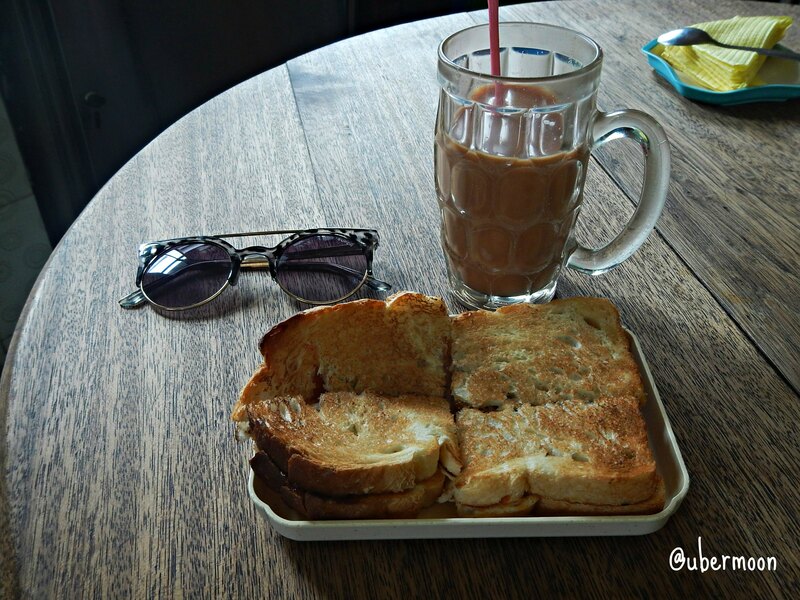 Ngopi manjah di downtown. Asiiik!! Siap Kak. Aku cataaat. 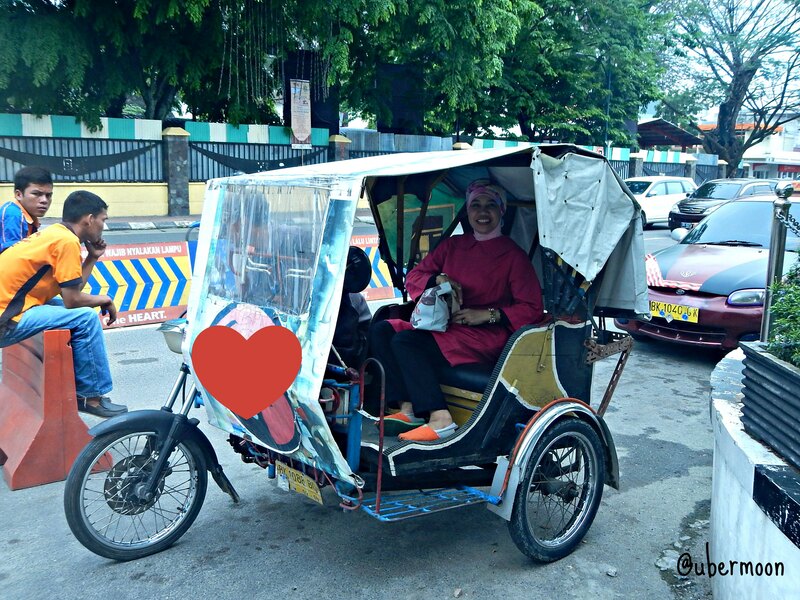 Sebagai hadiah, aku berikan kamu kesempatan menraktir aku Bihun Bebek.